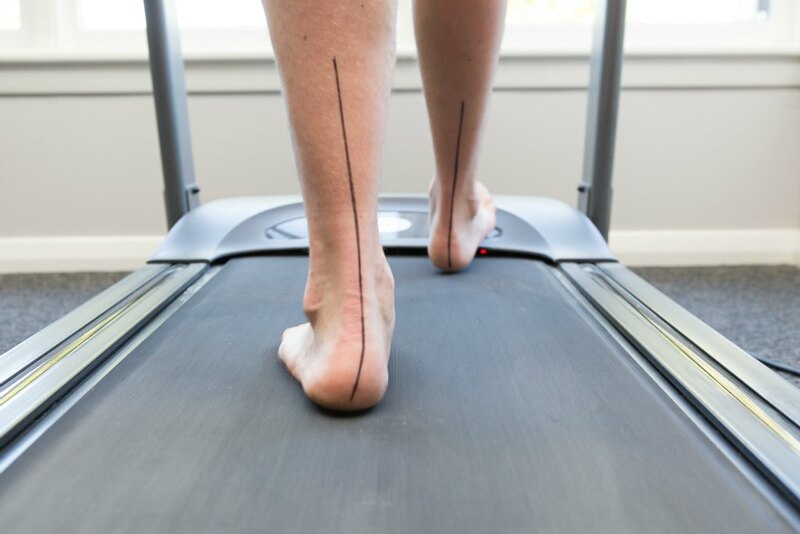 Leo Veanes is a Fellow of the Australian Academy of Sports Medicine and past consultant to the Geelong Football Club for more than 15 years, specialising in gait analysis and biomechanical assessments. 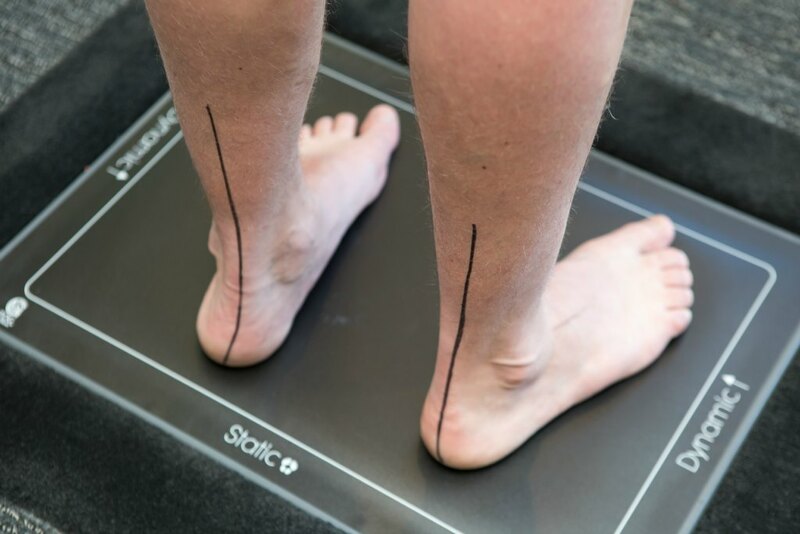 Biomechanics is the study of human movement, and a biomechanical assessment looks at hips, knees, ankles and foot alignment. The aim of the assessment is to identify not only how each individual body part is moving, but how the system moves together. 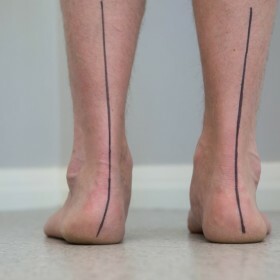 Biomechanics also analyses how alignment problems in the lower limbs can lead to pain and misalignment higher in the body – especially in the lower back and spine. 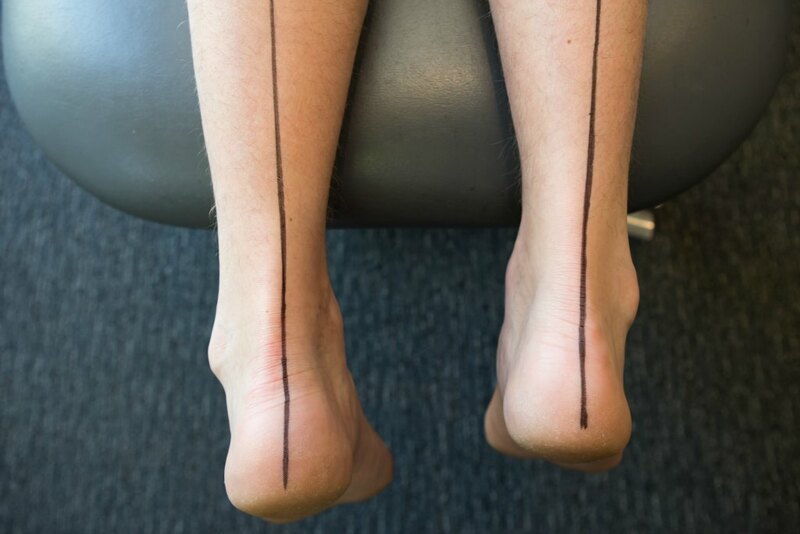 Our podiatrist takes photographs to show the patient their particular alignment problems, and a written report is provided to the patient. 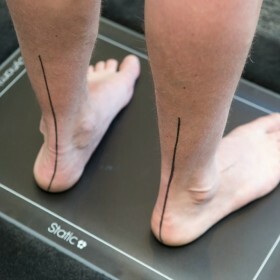 Our sports podiatrist performs a gait analysis using computerised gait scanning technology, including a 3D platform to assess pressure points and weight distribution through the foot during the gait cycle. 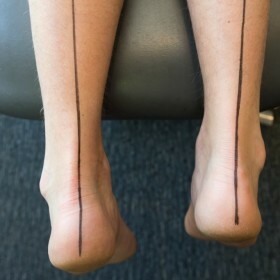 The podiatrist can also take plaster casts of the foot in non-weight bearing neutral position, showing where balance correction is required to place the foot in optimal anatomical position. 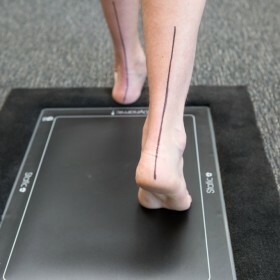 Biomechanical faults lead to many foot, leg and lower limb pain symptoms that are often unexplained as there are not injuries involved. 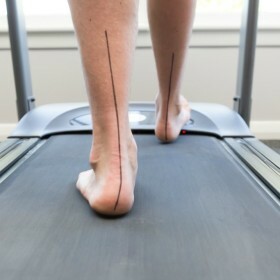 Poor alignment leads to overuse and stresses in the lower limb which can be painful and persist! 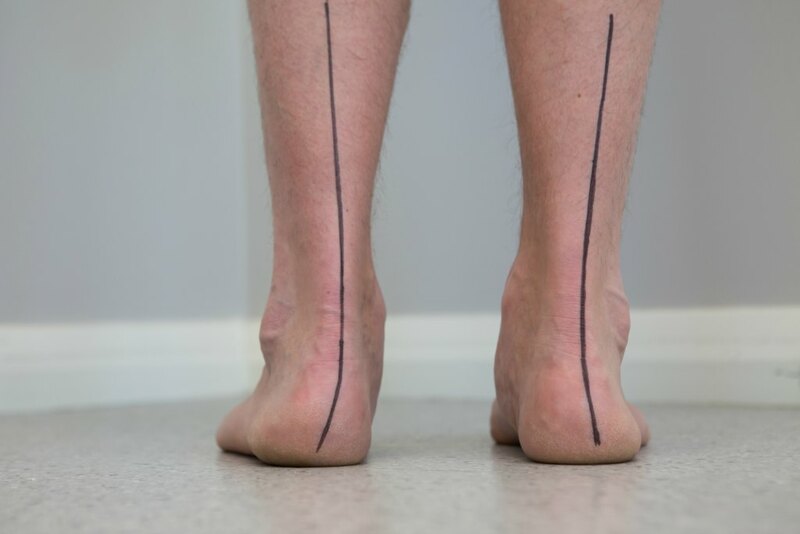 Leo Veanes specialises in custom orthotics, made specifically to correct the misalignments or imbalances uncovered via a plaster cast of the foot. 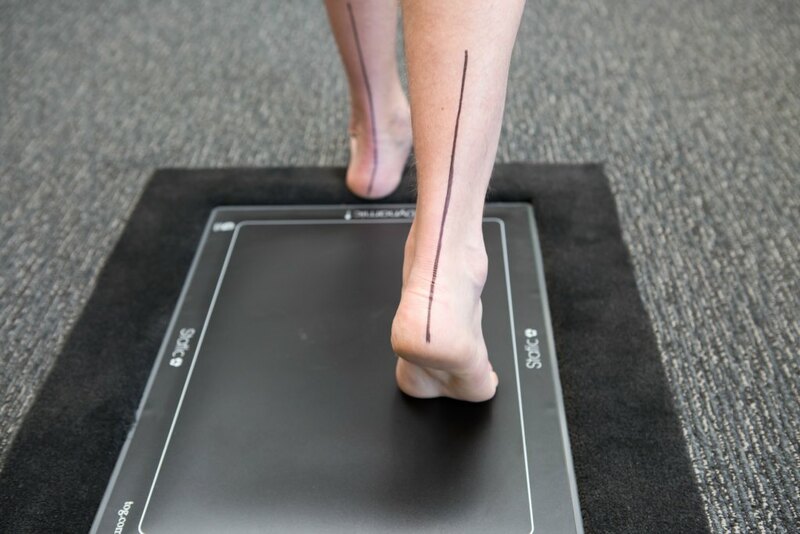 Unlike many other podiatrists, custom orthotics are made from start to finish out of his Geelong podiatry clinic. Please contact Podiatry on Pako for more information.